The Soul Wars have arrived in the Mortal Realms. 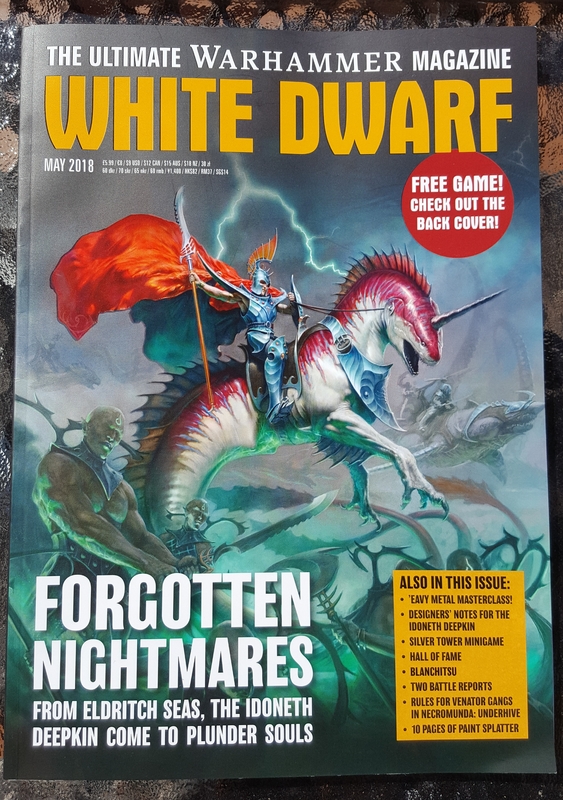 This week’s Inside the Studio featured White Dwarf staff writer Dan Harden previewing with Ceri the June edition of White Dwarf which is out tomorrow (or for you folks with subscriptions, you might even have it today!). Let’s take a peek at what’s under the cover then. 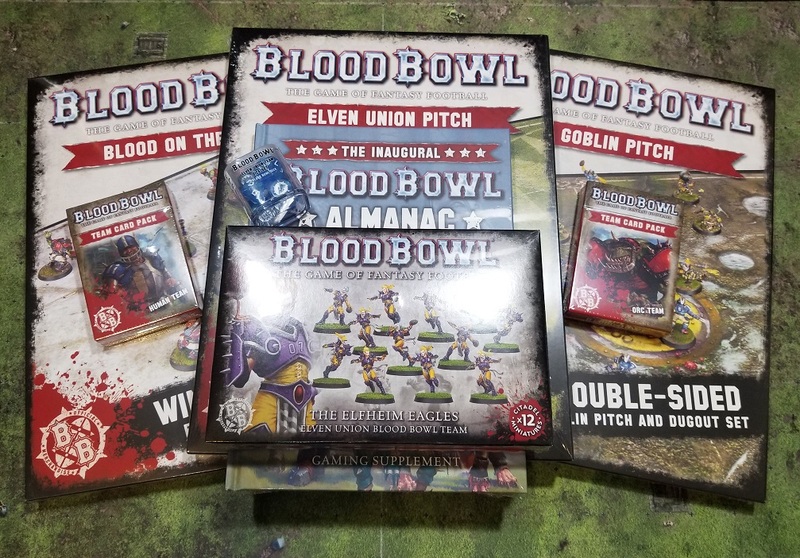 A quick rundown on what true believers can expect from the May 2018 issue of Games Workshop’s house organ (includes a free game!). OK, I know what you are thinking. How can this be June Unboxings Part 4? July is here, June is gone! Well, you are right, and June is gone, but I I still have one blister left to open from my June shipment. 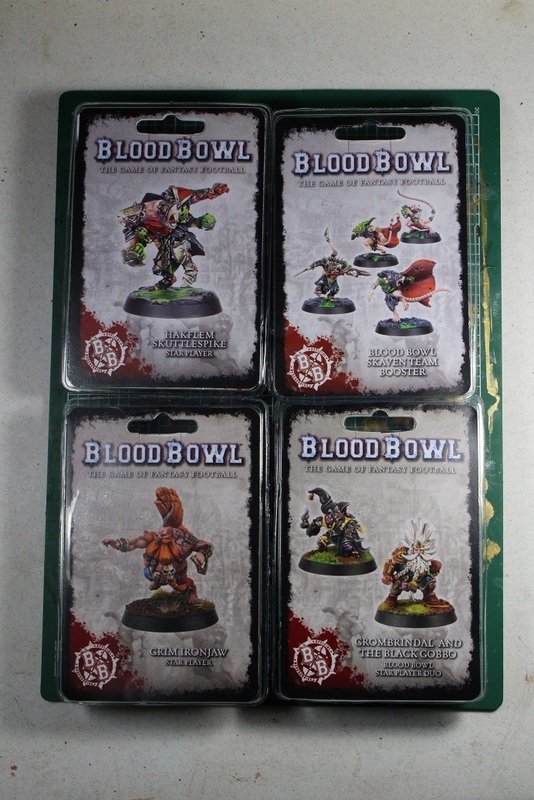 The Grombrindal and Black Gobbo blister! 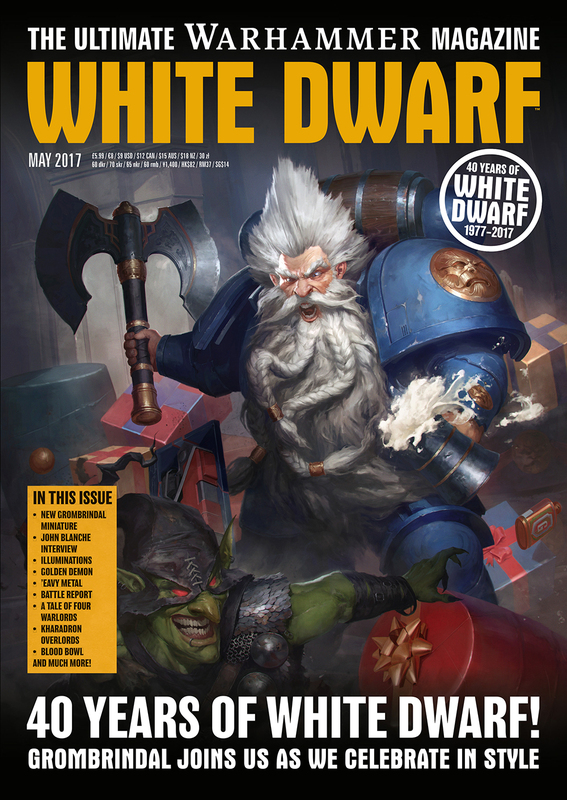 This double pack was released to help celebrate the 40th anniversary of White Dwarf magazine. Celebrating the 40th Anniversary is the focus of the May 2017 issue of our favorite hobby magazine. After an extended period away from the periodical, I renewed our relationship last September with the big board game issue reboot. I have been pleased with the issues so far, particularly since the covers now feature illustrations again…something I’ve long missed. 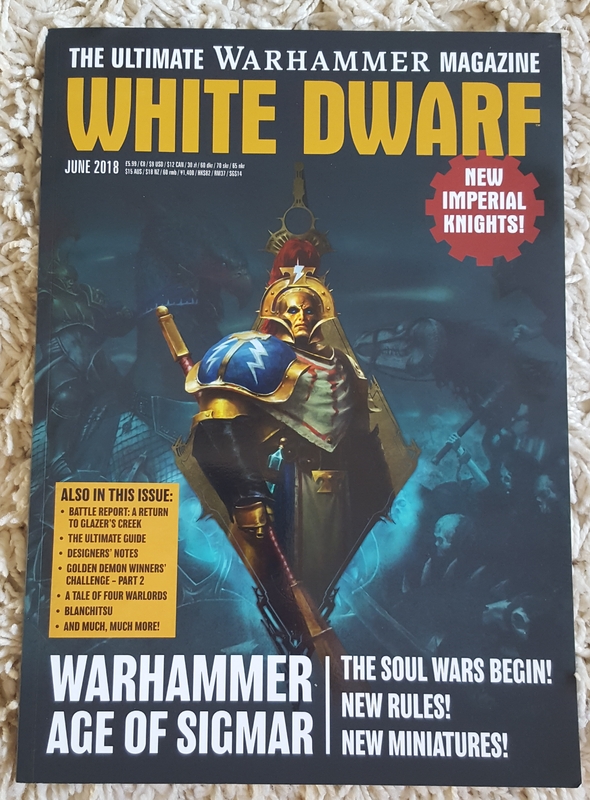 My son (10) enjoys this issue quite a bit as a new Age of Sigmar player and relatively new to the Games Workshop hobby. 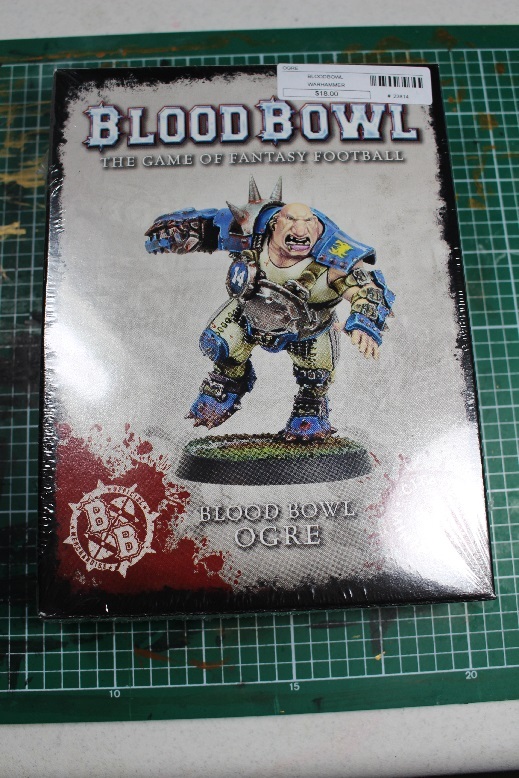 The many retrospectives sort of bought him up to speed with an overview of how White Dwarf began through to its current incarnation today.